Herban Planet, LLC May 23, 2017 After experiencing the positive healing effects of cannabis for himself, Jake Plummer is leading the call for the NFL to rethink its prohibition of marijuana. He believes that if players were educated on the benefits of medicinal marijuana. Before he discovered medical marijuana, ex-NFL quarterback Jake Plummer regretted his former career. “I was mad, pissed off. Questioning: Why the hell did I play football?,” he says. After 10 seasons in the league, he retired due to injuries that left him dependent on anti-inflammatories and in need of major hip surgery. He was also spending more time than he cared to in bed. For someone whose former life revolved around physical activity, the immobility was psychologically draining. During his NFL tenure, countless doctors had tried to push opioids on him, but he was wary of the side effects. Even as a retiree recovering from hip surgery, he avoided taking them unless he was in too much pain to move. He needed another form of relief. That’s when he was introduced to medical marijuana, and later the high-CBD Charlotte’s Web extract. The effect was so immense that soon, instead of lamenting ever playing football, Plummer was joking making a return to the NFL. Of his newfound lifestyle, he had this to say: "I haven't gone gluten-free or sugar-free or started meditating five hours a day or doing yoga... I do everything I always have, except I take Charlotte's Web." Charlotte’s Web is a cannabis extract made by crossing a specific strain of weed with industrial help. It was originally called Hippie’s Disappointment, because it is so low in THC, but the medical benefits are profound. Produced in Colorado by the family-owned CW Botanicals, it is named for Charlotte Figi, a young girl was able to go from having hundreds of seizures per week to a few per month with use of the oil. For her, Jake Plummer and many others, it is a life-changing miracle medicine without which a functional life would not be possible. 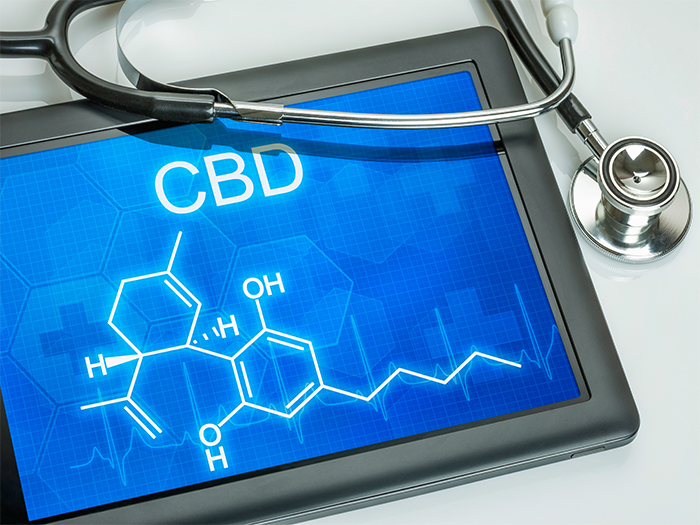 In addition to providing pain-relief and anti-inflammation, CBD is a potential neuroprotectant currently being researched as a likely treatment for the brain disease chronic traumatic encephalopathy (CTE). Because CTE is caused by brain trauma, it affects football players at an exponentially-higher rate than the rest of us. In fact, the doctor who first discovered CTE in an NFL player estimates that 90% of players suffer from some form of the disease. 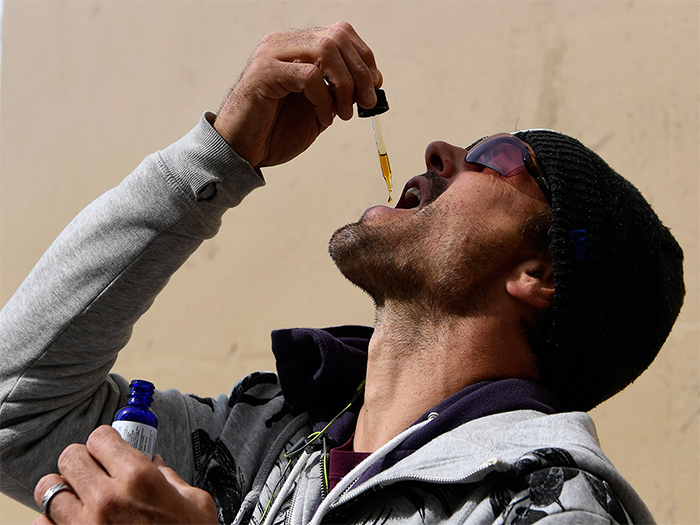 If CBD can help the brain protect itself against this disease, future players may be able to take proactive steps to prevent or lessen brain damage.